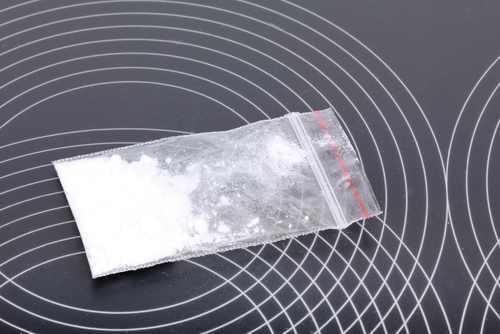 A combination of buprenorphine and naltrexone can reduce cocaine intake without producing opioid dependence--a promising step toward an effective medical treatment for cocaine addiction in humans, for which there are currently no medications approved by the FDA. In a study funded by the National Institute on Drug Abuse and published yesterday in Science Translational Medicine, researchers at the Scripps Research Institute in La Jolla, Calif., found that combining low doses of naltrexone with buprenorphine can reduce cocaine intake without inducing opioid dependence in rats. Studies have shown that naltrexone blocks buprenorphine’s actions at one opioid-receptor type that is associated with drug reward (i.e., mu), while preserving its ability to potently interact with a second opioid receptor subtype (i.e., kappa), thought to contribute to compulsive cocaine use. An implantable, sustained-release form of naltrexone is being investigated in the treatment of polydrug addiction. Read more about it in the Journal Digest column of Psychiatric News, here.